Paladin announced today that it will release “Otter 501.” The film is a documentary/narrative hybrid that chronicles the rescue of an orphaned baby otter, told through the Facebook video posts of its rescuer. The film will have its world premiere at this week’s Santa Barbara Film Festival. Paladin will release the film this spring. Paladin announced today that it will release OTTER 501, a new film that chronicles the true story of an orphaned baby otter who is rescued on the Northern California coast, per company president Mark Urman. The latest project from the award-winning and acclaimed filmmaking team at Sea Studios Foundation, OTTER 501 will have its world premiere at this week’s Santa Barbara Film Festival. Paladin plans a spring release for the film. A unique hybrid of fact and fiction that takes the traditional wildlife documentary into new and exciting storytelling realms, OTTER 501 is about an otter pup who was separated from her mother when she was just a week old and found washed ashore in June, 2010 on a beach on the Big Sur coast. Quickly rescued by the Monterey Bay Aquarium’s Sea Otter Research and Conservation Program, “501,” as she was called, became part of a groundbreaking surrogate program where she was cared for by humans, and then introduced to an adoptive sea otter mother who, in turn, raised her for months so she could develop the necessary skills to survive back in the wild. Parallel to this remarkable tale of how 501 got a second chance at life is the story of young Katie, an aspiring biologist who volunteers at the aquarium and who participates in 501’s rescue and support. Structured as a series of Facebook video posts by Katie, 501’s amazing – and true –story is told from Katie’s point of view, as she herself comes of age emotionally, intellectually, and professionally, courtesy of this baby otter. Blending documentary and dramatic narrative techniques, OTTER 501 combines stunning original natural history footage with extensive authentic material of 501 (who was filmed over months by the Sea Studios team from the moment she was rescued), and the most modern forms of social media. Both inspiring and illuminating, the film sheds light on important issues facing us all about our ever-changing environment and the ways in which we affect – and are affected by – other species. 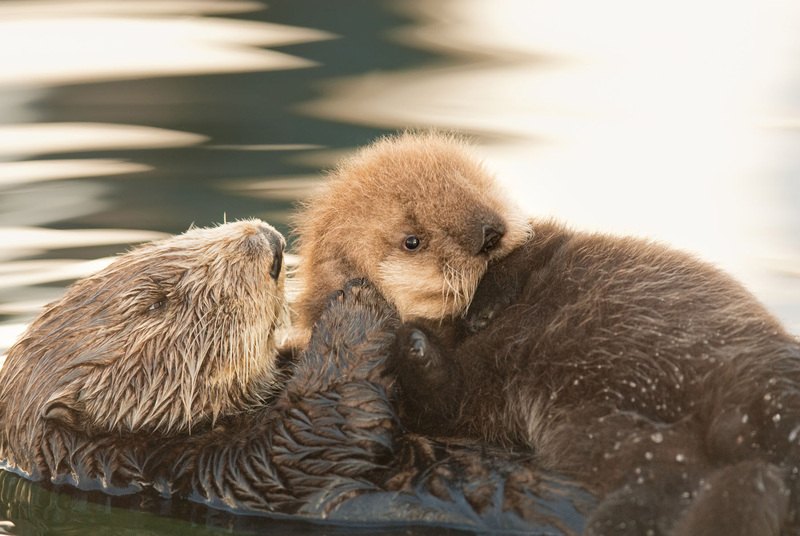 OTTER 501 will premiere on the west coast, with its initial engagements taking place in areas where sea otters reside, including the Bay Area, (where it was filmed, and where Sea Studios makes it headquarters), Seattle, Portland, and Santa Barbara. National expansion will take place in June and will extend throughout the summer. For more information about the film, please visit http://www.Otter501.com or http://www.seastudios.org. Paladin’s next release is Taika Waititi’s award-winning New Zealand smash, BOY, which opens in New York on March 2nd. Also coming up is Susan Seidelman’s latest film, the dance-themed romance, MUSICAL CHAIRS, which has its New York opening on March 23rd and its Los Angeles debut on March 30th.